Tokyo Education of Midground: Mix, Lovers, and Rhythm Of Da Seasons! Ever Hottest in Japan! 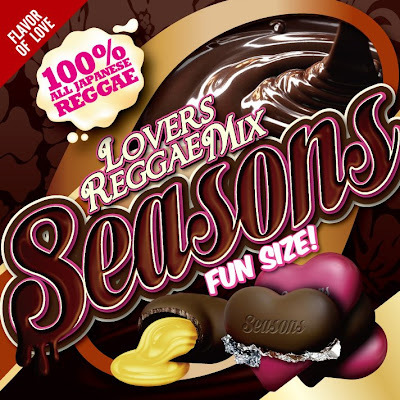 Mix, Lovers, and Rhythm Of Da Seasons! Ever Hottest in Japan!